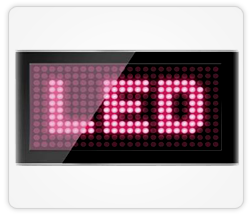 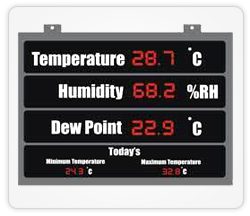 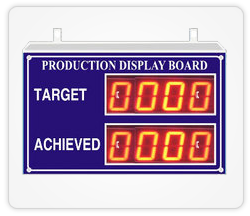 Stark Tech offers microcontroller based Display Boards. 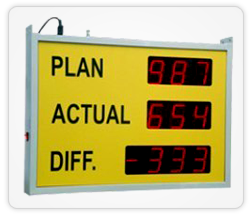 These display boards are available in various sizes and shapes. 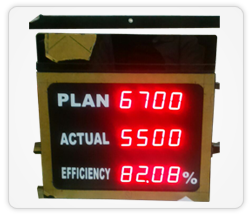 We are one of the leading manufacturers and suppliers of display boards in Bangalore. 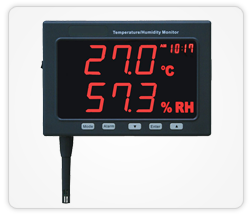 Or any form of indicators with analog inputs which can be either voltage or current. 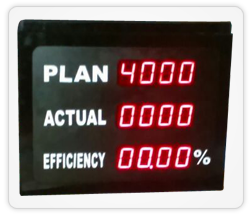 Cumulative data of the line. 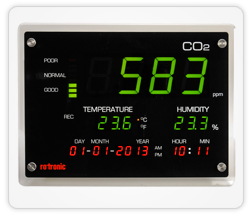 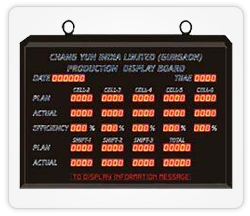 Can be used to display Alarm messages, material shortage messages, Welcome messages and so on.